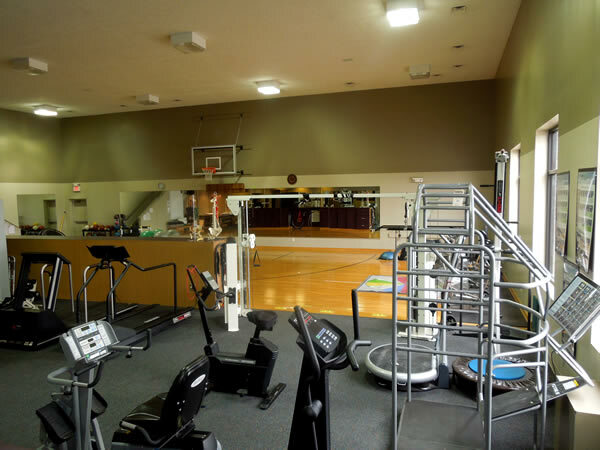 We provide you with "hands-on" therapy as well as progressive exercise programs utilizing state-of-the-art equipment in a relaxed, non-clinical environment. "Our ultimate goal is to help you learn to help yourself." Take our self assessment Quiz and discover how to end it. 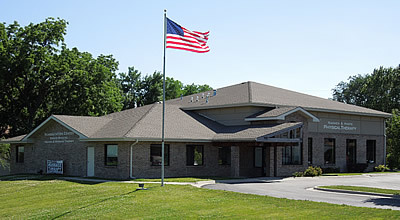 Visit our facility in Blair. We're Kurt Harte and Dave Nannen. 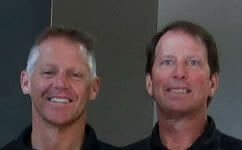 Together, with a wonderful staff, we operate Nannen & Harte Physical and Aquatic Therapy. Thanks for giving us this opportunity to introduce you to our unique approach to outpatient Physical Therapy, Aquatic, Sports Performance, and Rehabilitation services. Many people are unsure about just what physical therapy means. In the simplest terms, it's all about helping people take better care of themselves. Traditionally, physical therapy deals with relieving pain and improving function: rehabilitation after injuries. We specialize in Orthopedics, sports medicine, exercise and manual therapy and emphasize active participation in the rehabilitation process. Through education, hard work and training, we work with you to reach specific goals. We all have to be more responsible and take charge of our own well being; There's no such thing as a quick fix where your health is concerned.